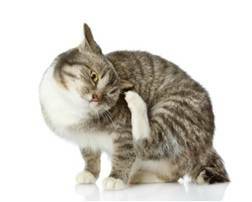 Fleas cause all sorts of problems for our dogs and cats and, to make things worse, they can start to affect humans as well. Because these little parasites are so common, causing the most upset this time of year, we’ve decided to help you understand your flea problem, suggest the right tools for the job, and give you the tips you need to nip fleas in the bud properly, the first time. 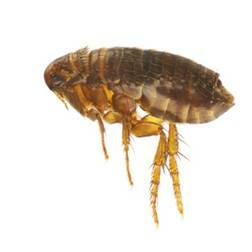 Let’s first take a look at just what fleas are and why they’re such a nuisance. It’s not just cats and dogs that can become infested with fleas. 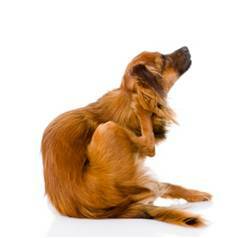 In fact, your pet will often pick up fleas from a variety of different sources. They can be picked up by encountering dead animals, wild animals or even encountered in your pet’s everyday outdoor environment. Fleas jump from one host to the other, so your dog or cat needs to come into close contact with an infested animal to pick them up. That’s the good news. The bad news is that once infected, some pets can suffer from severe itching all over their body, even if they’ve only got one flea. Flea bites can lead to inflammation, severe itching and pain, even substantial hair loss. To understand how to best combat fleas, it’s a good idea to first understand your enemy. The adult female flea will feast on the affected animal’s blood and lay roughly thirty eggs a day for several weeks. This means that many hundreds of eggs can be produced before the flea dies. The eggs are absolutely tiny—about 1/12 the size of a flea—and fall off the host animal, landing in cracks in the floor, bedding, the carpet and anywhere else your pet spends its day. Once the eggs hatch they become flea larvae; little worm-like creatures that will survive on adult flea droppings or just about anything else they can find. As the larvae feed and mature they form a cocoon and wait until the time is right to emerge as adults. Adult fleas will break free of their cocoons and jump on the nearest host animal when they detect movement, body heat or carbon dioxide nearby. When your dog or cat has a flea infestation the numbers of fleas increase rapidly. If left to continue, flea problems can quickly escalate beyond control. I understand fleas are a problem. How do I know if my dog or cat has fleas? 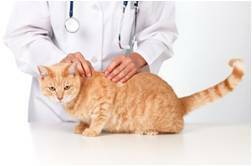 Your vet can quickly tell you if your pet has a flea infestation. But, if you’re after a quick and easy DIY solution, there is a simple test you can conduct at home. The flea detection test is a simple method for determining if your pet has a flea problem. It’s a good idea to conduct this test if you’ve noticed fierce scratching or sudden biting of a particular area. If after a few moments the specks of dirt begin to form a red blotchy pattern, your pet is suffering from a flea infestation. The specks of dirt you collected from your pet’s coat are in actual fact flea droppings made up of blood as well as other things. Okay, it looks like fleas are present. What next? It’s time to wipe out your flea problem—once and for all. 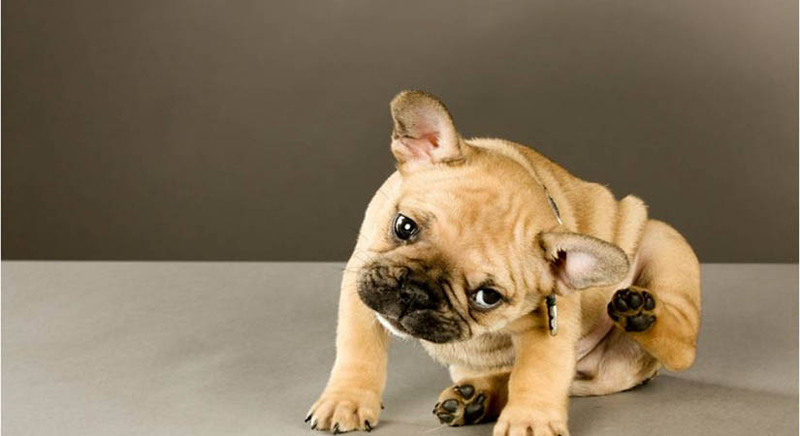 Killing fleas isn’t as easy as treating the fleas already attacking your dog or cat. Fleas will be present all over the house; wherever your infected pet has been, there’s sure to be eggs or larvae close by. Effective flea treatment requires a two-step approach. The first step is to treat your pet with the appropriate medication. There are a number of non-chemical medications on the market, however there has been very little credible research done regarding their effectiveness. Chemical treatment is the most popular choice and has proven most effective. Products such as Revolution, Frontline and Advantage are all good flea killers and are easy to get a hold when they’re needed. 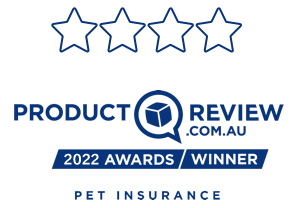 These products are topical solutions that are applied to the dog or cat’s skin. Once applied, the medication is absorbed by the animal’s skin, killing off any fleas that are present within 24 hours after a bite. I’m treating my pet for fleas. How do I avoid them in the future? This is where treating your pet’s environment comes into play. It’s a good idea to treat your pet and your home at the same time, killing off all the fleas in one devastating hit. Firstly, we suggest getting a hold of a powerful vacuum cleaner and doing a thorough clean of the entire house.  It’s especially important to get into your pet’s favourite spots and those hard to reach places where flea eggs may be sitting, waiting to hatch. If you’re whether you’ve got the equipment you need, consider hiring a professional cleaner to give the place a proper going over. Next, try using a flea bomb. Speak to your vet about the best type to buy and make sure you read the instructions carefully before using it. If you leave fish tanks uncovered etc., you may end up killing your fish along with the fleas. Don’t leave food around, close all cupboards and be sure to wipe down all kitchen surfaces before preparing food again.  Our hot and humid Australian summers provide fleas with the perfect conditions to thrive. 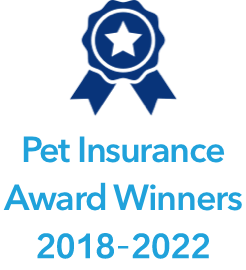 Now is the time to check your dog or cat for fleas; conduct the flea detection test and see for yourself. Ensure your pets have a Happy New Year by getting on top of fleas problems early. 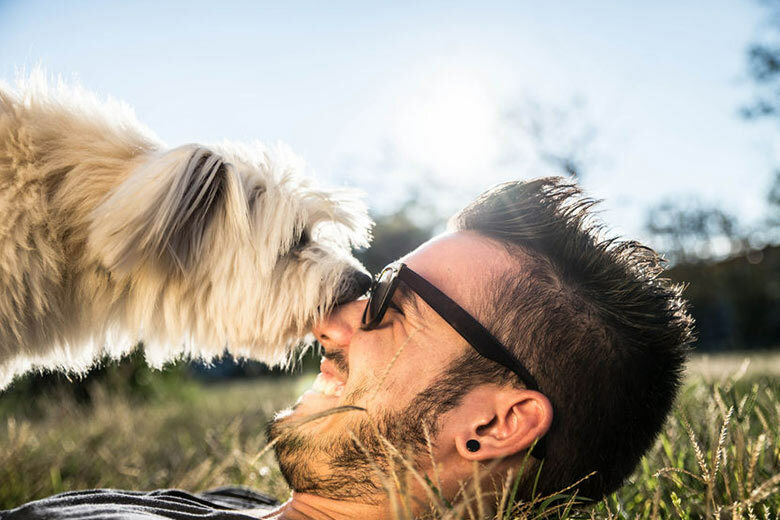 Looking for fun activities to do with your dog? Read our Top 10 holiday activity suggestions! Has your pet got allergies too? After Loren’s gorgeous Ragdoll, Ruby, was bitten by a redback spider, she spent a night in emergency care and four days in the intensive care unit. The cost of treatment was expensive. Bow Wow Meow made a difficult time much easier for her family, and Ruby has since made a full recovery. Mike Galgut’s Border Collie, Lucky, was diagnosed with epilepsy which needs to be treated for the rest of his life. The daily medication helps to reduce the number the fits, but is also very expensive. Bow Wow Meow has been a big help in covering treatment costs. Andrew took Sandy for x-rays after she started limping. It was found that she had a torn cruciate ligament in the left leg and needed surgery. After 6 months’ recovery and loading of the other leg, another knee reconstruction was required. Andrew is grateful that Bow Wow Meow were fantastic and and helpful, and seemed to really care about Sandy. After visiting a number of different vets, Odin had surgery at 8 month’s old. Odin needed a fair bit of work and Bow Wow Meow really stepped up to the plate and helped cover everything. Odin’s dad Pip says that his life would not be the same without this cover. Moose is a Therapy Dog and looking after his health is as important for him as it is for his owners. The biggest claim Lauren submitted for Moose was for a Luxating Patella surgery of $3,600 of which Bow Wow Meow reimbursed $2,929.